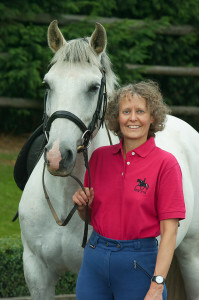 Mary Wanless is an internationally renowned rider biomechanics coach, and is the author of the ‘Ride With Your Mind‘ books, which have been translated into many languages. She has also authored 8 DVDs. She coaches riders at all levels, from relative novices to two of the top twelve US dressage riders, and some of the Canadian eventing squad. She has B.Sc. degrees in both Physics and Applied Sports Coaching, and holds the BHSI certificate. The Skillful Rider is made up from a known set of biomechanics which Mary has broken down into teachable, bite size chunks. Any co-ordination that is easy (and therefore a ‘bite size chunk’) for the trainer is not necessarily a ‘bite size chunk’ for the pupil. When the trainer says ‘Do X’ she is assuming that the pupil can do ‘A,B,C,D,’ etc. just as she can! But that may not be the case. The reality is that most trainers teach the pupil as if they were teaching themselves. The skill of coaching lies in the coach’s/trainer’s ability to cross that skill-gap, and show the pupil her own personallised next steps, that will move her on from her current starting point. 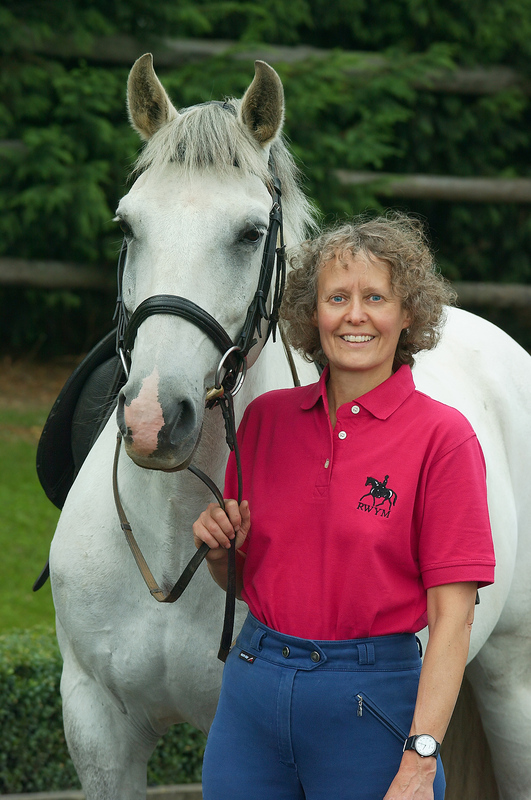 This website over time will grow to house Mary’s work, broken down into topic areas suitable for riders at every stage of their learning experience. From basic alignment, to getting the horse ‘on the bit‘, lateral work, competing and through to more advanced material. Have fun learning, so you can live the love you have for your horse.